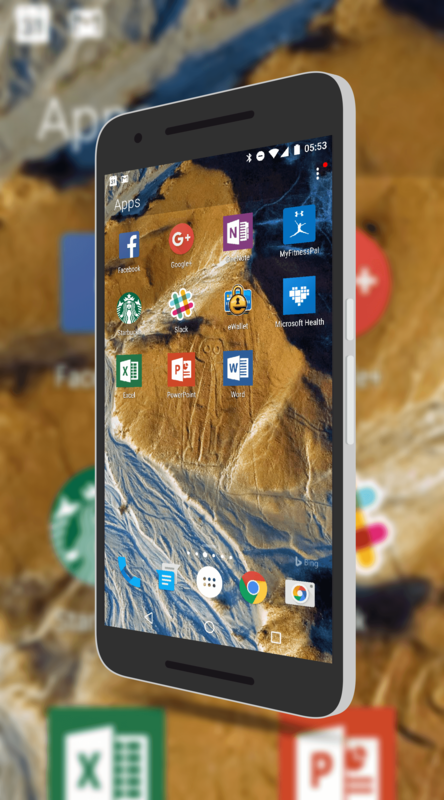 Microsoft has rolled out yet another update to their Android launcher, Arrow Launcher. The update, version 2.4.0 for those keeping score at home, brings a handful of changes and improvements including a much improved search function. Now within the launcher you can search not just the web but also apps and contacts on your phone. This brings Arrow on par with other launchers that have similar functionality built into them. This update also brings some needed performance improvements. This has been an area that Microsoft has been working on the launcher for some time and every update it gets a little bit better. This 2.4 update really made big strides. Performance is noticeably faster, particularly when swiping from one page to another. It also opens apps much faster than the previous build. Performance upgrade: Arrow is even faster and uses less memory. Improved search: now search for apps and people on your phone, not just on the Web. Recent page: supports clipboard items and downloaded files. Hide apps feature: Hide the apps you don’t want to see through the Settings menu. Customizable tools: hold down on a tool (e.g. flashlight) to swap places! Apps home page: UX tweaks for better usability. If you use a lot of Microsoft apps and services on your Android phone, I recommend giving Arrow Launcher a look. It is designed to give you easy access to your contacts, files (on OneDrive or OneDrive for Business) and flows quite nicely. The updates over the course of the last month or so have made this a serious contender in the launcher department in my opinion.